15Five, a San Francisco, CA-based continuous performance management solution for employees to grow and develop in 15 minutes each week, raised $8.2m in Series A funding. 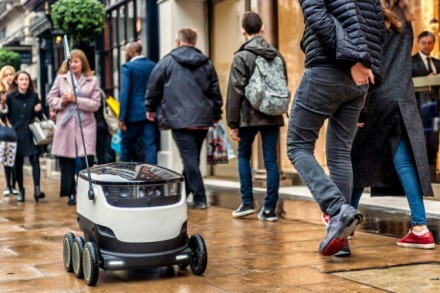 The round was led by Origin Ventures with participation from New Ground Ventures, Chaifetz Group, Jason Calacanis’s LAUNCH Fund and Matrix Partners. – growing its employee headcount. 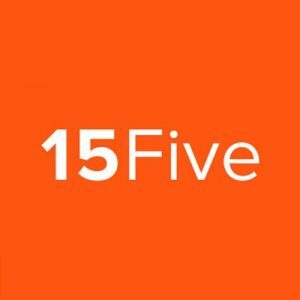 Led by David Hassell, co-founder and CEO, and Shane Metcalf, co-founder and Chief Culture Officer, 15Five is a continuous performance management solution that allows employees to grow and develop, in just 15 minutes each week. Key features include a weekly check-in function, employee recognition, an Objectives and Key Results tracking system, and 360˚ reviews. Companies can integrate the platform with critical business applications like Slack, BambooHR, Namely, Okta and OneLogin.